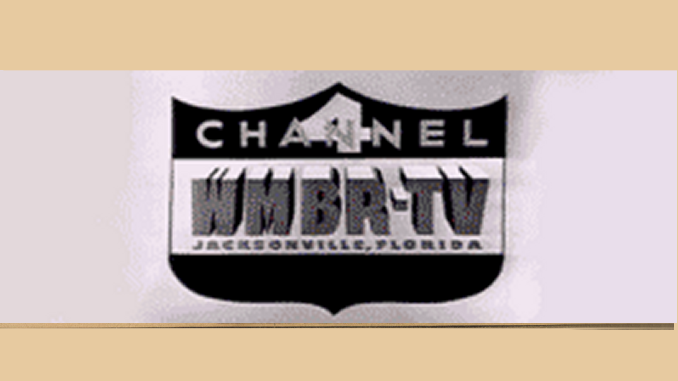 July 31 — Thanks to an exhibit at the Orange County Historical Museum, the unique original logo for WFTV-Channel 9, the former WLOF, has been uncovered. When the station went on the air on Feb. 1, 1958, its "9" logo was created by a cat’s tail. Check out a newspaper ad from the week of the station’s debut, touting that it’s the only ABC affiliate in the middle part of the state — no "duplication" of coverage like CBS and NBC had from stations in Tampa and Jacksonville. It took several weeks for all the ABC shows to move over to Channel 9 from Channel 6, the CBS affiliate which was also showing some ABC shows before WLOF went on the air. WLOF (which stood for We Love Orlando, Florida) made movies a staple until all the ABC shows were in place.